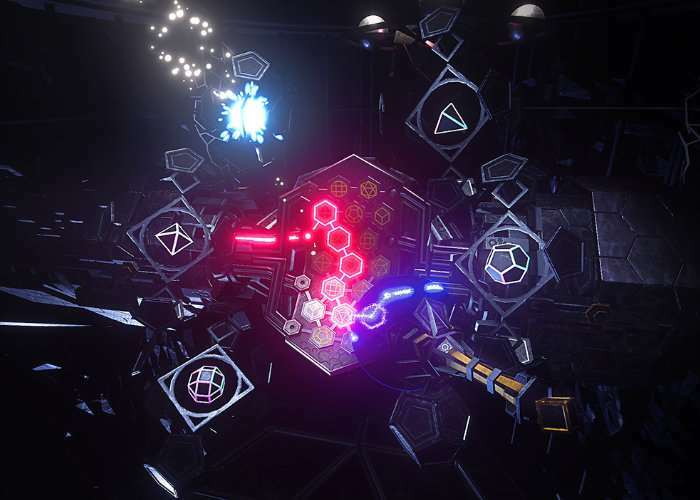 After previously being made available for the HTC Vive the acclaimed virtual reality puzzle game FORM is now available to purchase for the Oculus Rift from both the SteamVR portal and the Oculus online store. Check out the official launch trailer below to learn more about what you can expect from the team which includes dreamlike architecture and geometric puzzles which you need to solve in the virtual reality environment. – Unique puzzles built for tracked motion controllers. – Play at your own pace, no death or time limits. – Designed for maximum comfort. Enter a surreal adventure where puzzles are built from dreams and memories. Solve the mystery behind an ancient artifact. Advance through a world that transforms around you. Transcend this existence. Charm Games brings you FORM, a surreal adventure that unfolds within the confines of the human mind. Dr. Devin Eli is a brilliant physicist at the global technology mega-conglomerate Mindful Laboratories. Working in seclusion at an atmospheric research facility in the Alaskan wilderness, Dr. Eli is on the brink of uncovering the meaning behind a mysterious signal coming from a secret artifact – The Obelisk. Playing as the gifted Dr. Eli, you have superhuman powers of geometric visualization – the unintended consequence of a childhood trauma. Use your powers to follow the signal through The Obelisk and explore dream-like memories to unlock puzzles in your own mind. This path could lead you to a new existence…or it could leave you trapped in your past forever.